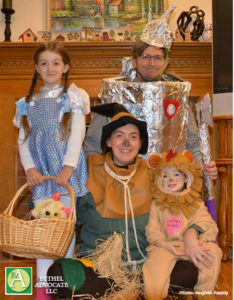 We just learned that the Hughes family of Newtown, Connecticut has been chosen as one of the four finalists in NBC’s Today Show “Ultimate Family Fairy Tale Getaway” Contest and the prize is a trip to the UK. The deadline for voting is TONIGHT, March 23, 2017, at 11:59p.m! So if you want to help the Hughes family win a trip to the UK, so their girls can meet their 92-year-old grandma, please VOTE QUICKLY TONIGHT! Please consider voting for the Hughes family of Newtown, Connecticut!